Post ID#2936 is not a valid giveaway. 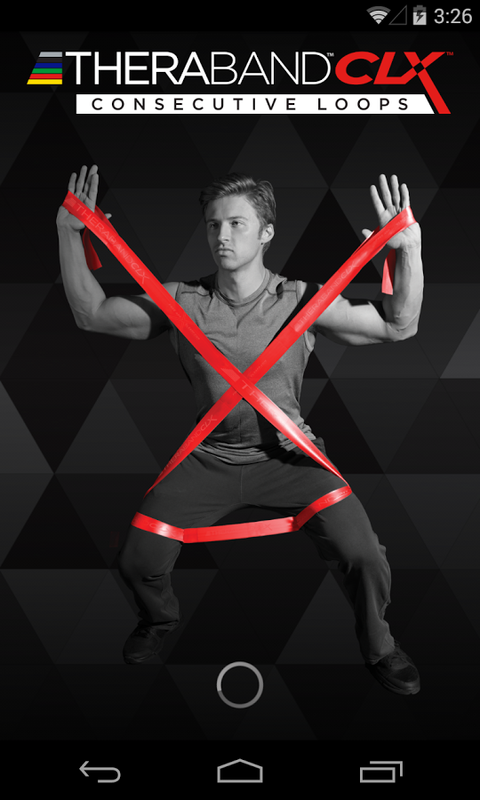 Most of his videos are exercise that can be done with as little as elastic tubing or bands. The big key is be sure to start them in a position they can maintain stability and then progress. Catz Physical Therapy believes your exercises should be performed in the positionyou live life…on your feet. This entry was posted in Podcast and tagged cats physical therapy, Catz physical therapy, Catz PT, Chris Butler, Consecutive loop band, continuous loop band, Rehab, Thera band, Therband on May 19, 2017 by Host of The SMB.